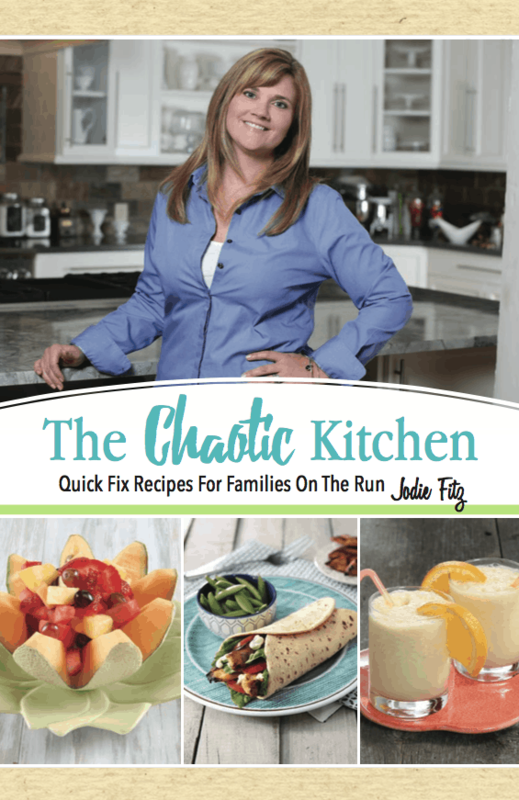 The Chaotic Kitchen is designed for busy families. As a working mother of three, Jodie shares recipes, tips & tricks that have worked in keeping her family fed with easy, but delicious bites. This book is filled with breakfast, lunch, dinner, snacks, fun drinks & few dessert alternatives all intended to make your life a little easier. If you’d like your copy signed with a personalized message from Jodie, please leave the name you’d like your book signed to in the note to seller box at checkout!